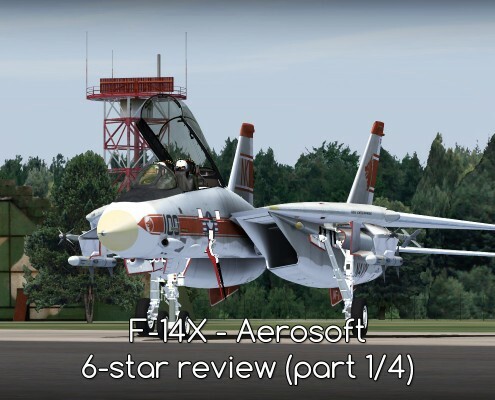 The first part of Aerosoft's F-14X Megareview. From startup to shutdown - the flight and procedures are described in detail. My impressions? Excellent! Private rural airport. Landing strip on a grassy meadow. 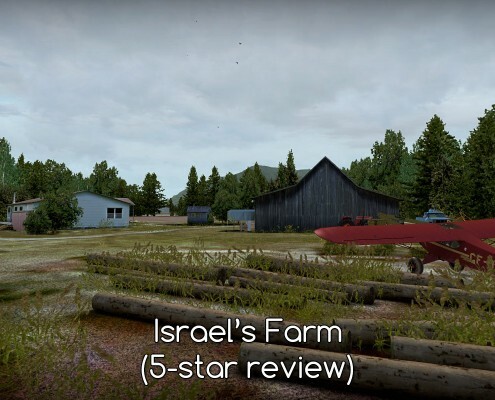 Israel's Farm (WA56) by ORBX. A good addition to FTX Pacific Northwest. Greek St. Maarten! 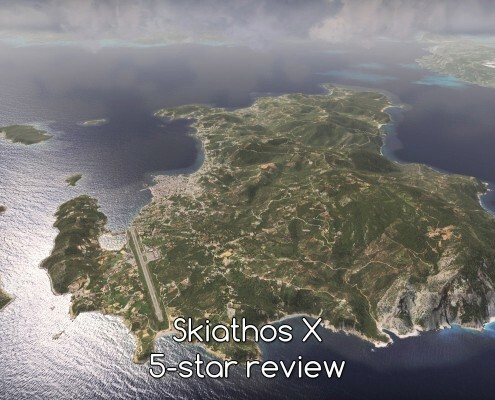 Visit Skiathos. Feel the charm of a small Greek island. 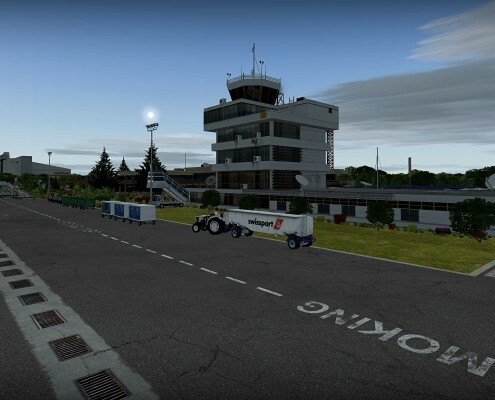 Aerosoft & 29Palms brought this holiday destination to FSX. 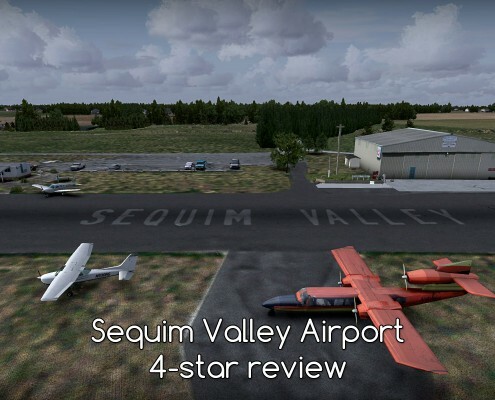 Sequim Valley Airport for ORBX FTX Pacific Northwest. 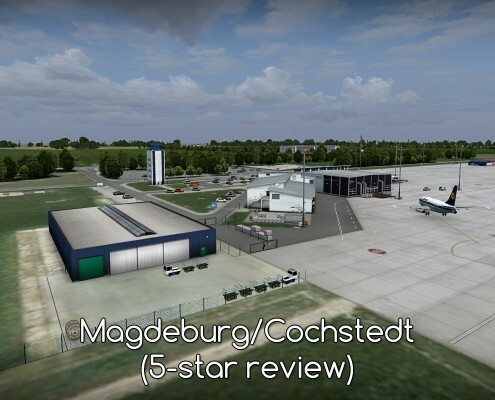 A nice small airport by ORBX. It's not perfect but it's strong points make up for little flaws. 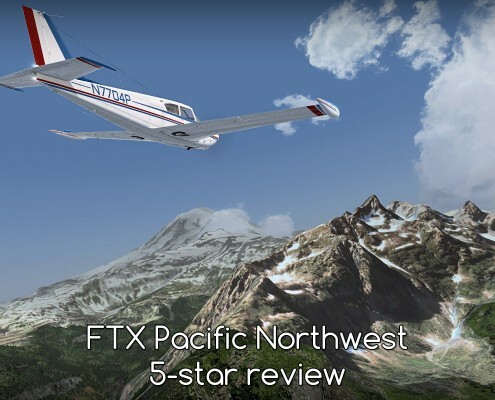 Pacific Northwest or PNW from ORBX's North American scenery series. How good is it and how to get the most of this scenery? Three unique airports - St. Maarten (TNCM), St Barthelemy (TFFJ) and Saba (TNCS) in a FlyTampa scenery. It's a classic. 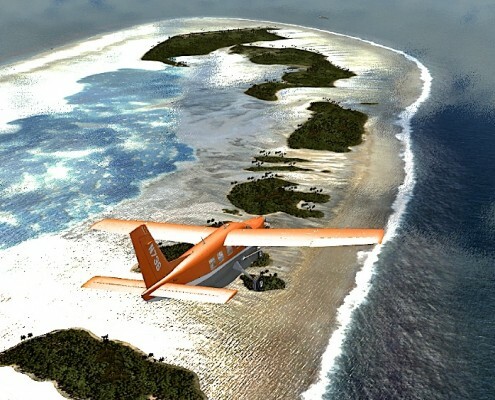 Atolls of Tuvalu is an amusing scenery. Apart from Funafuti it is loosely based on the real world putting fun in front of realism. Surprisingly - it works! Phoenix Sky Harbor - this airport is huge! 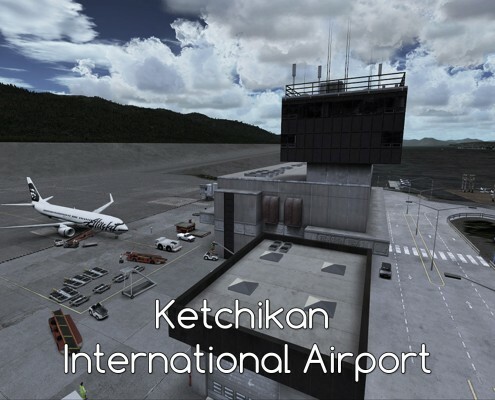 KPHX by Flightbeam fully deserves HD designation in it's name. 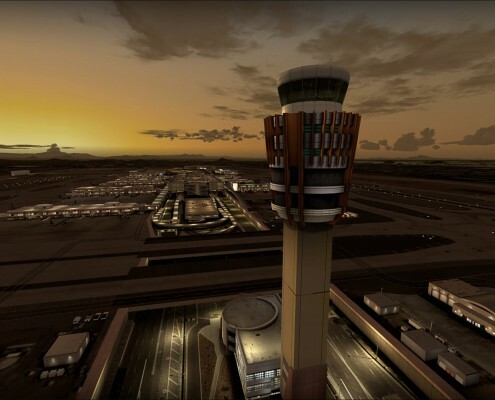 KPHX HD is a great scenery of an amazing airport. 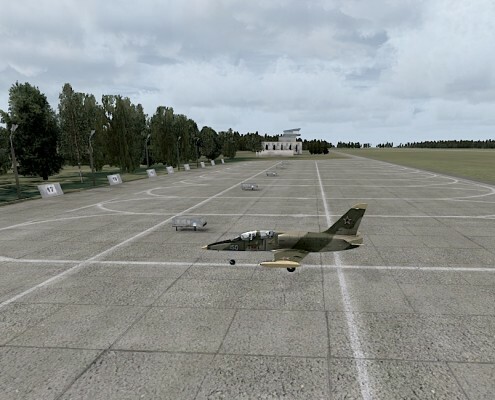 Zegrze Pomorskie has an unmistakable aura of a cold war era air base. This scenery is perfect for a warbird and can be a good home for GA plane. It's Free!